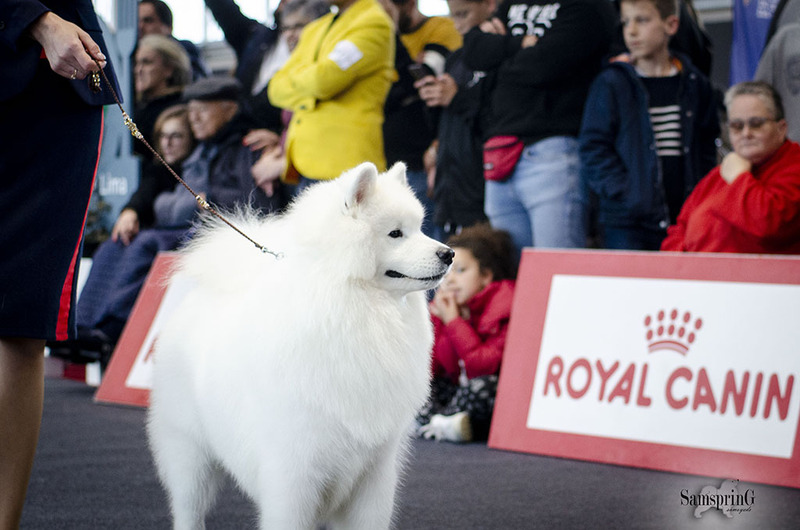 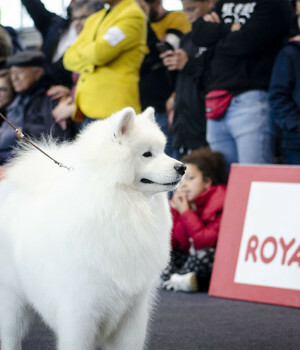 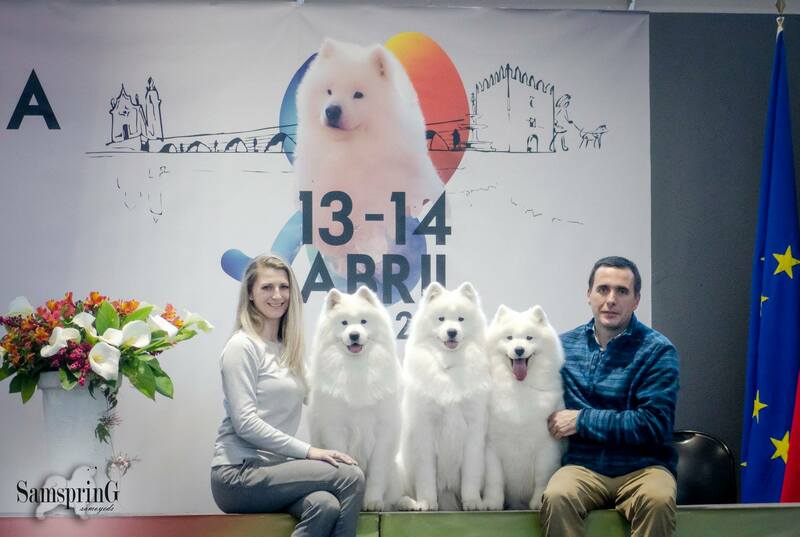 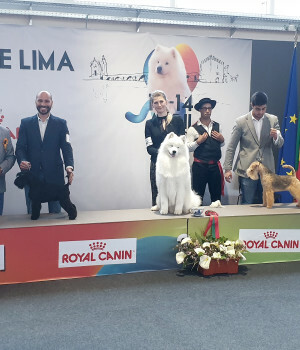 This dog show brought us a lot of memories as last year Val in age of 10 years old from veteran class won breed, group, bis of veterans, bis all breeds and Supreme BIS! 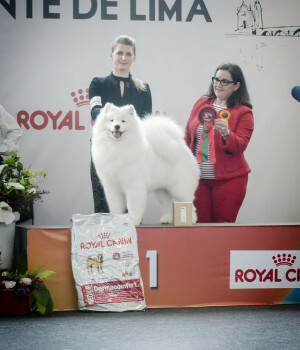 With that result he finished his show career . 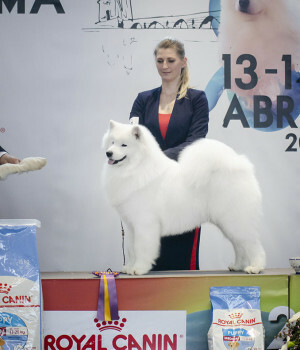 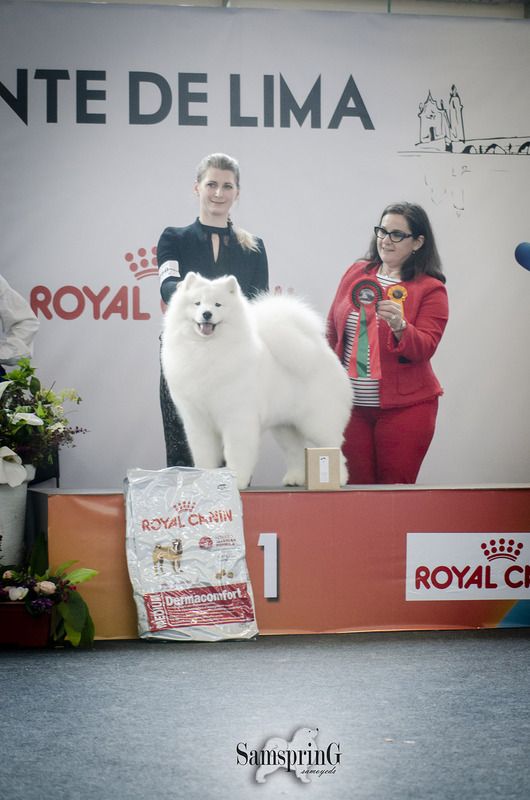 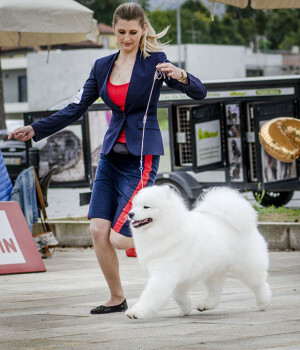 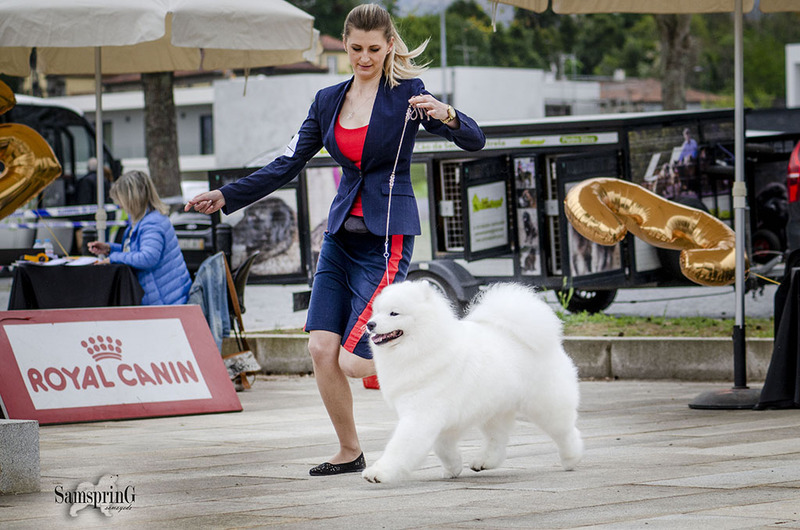 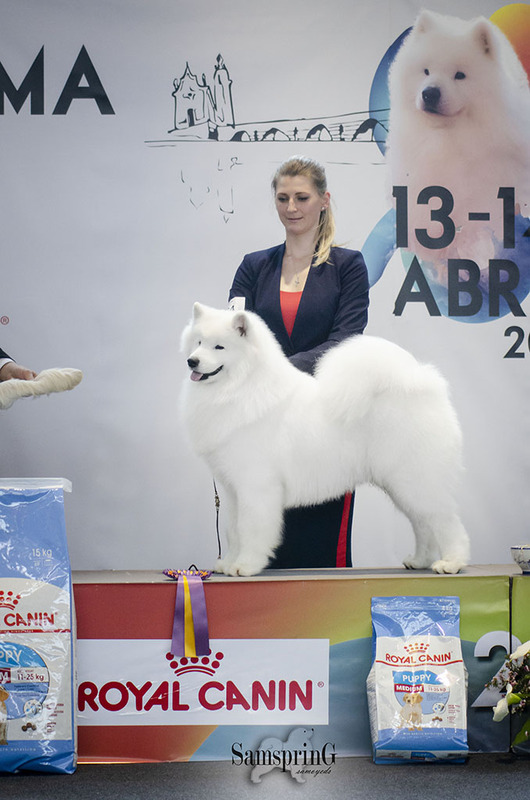 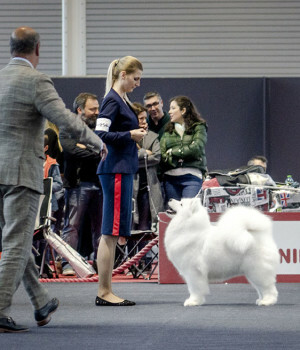 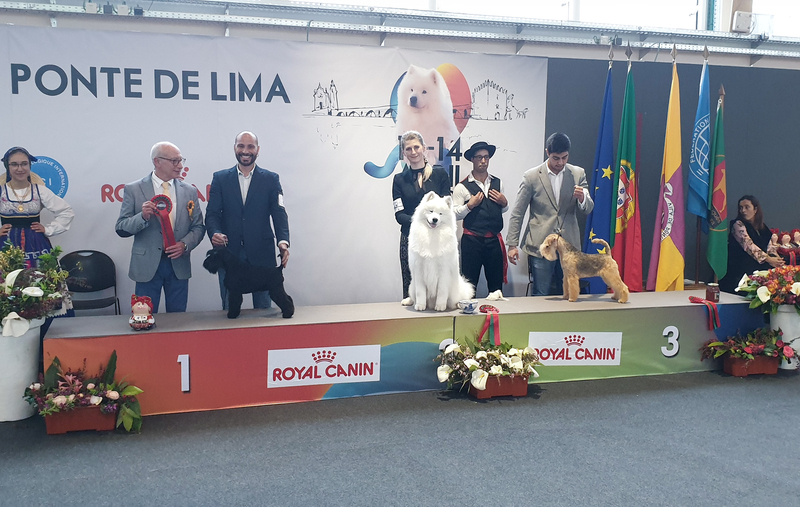 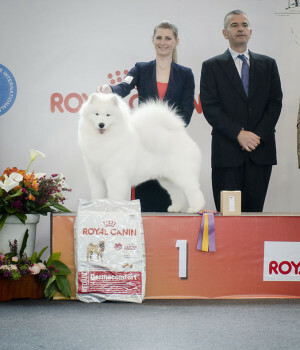 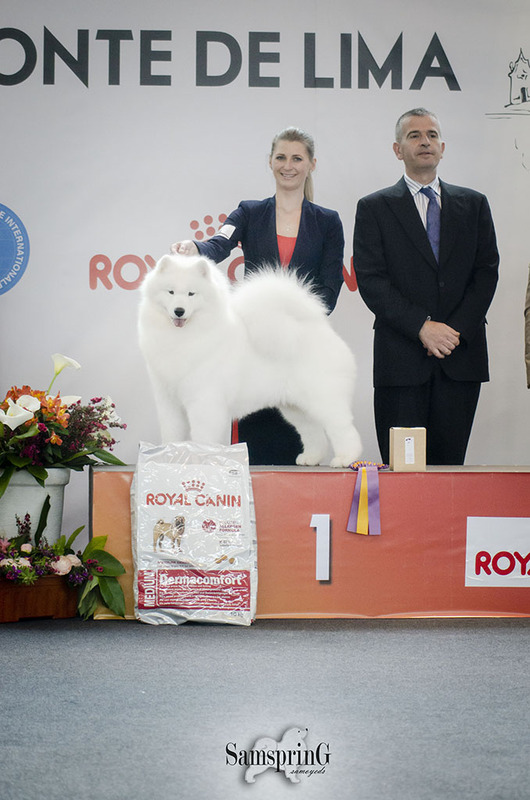 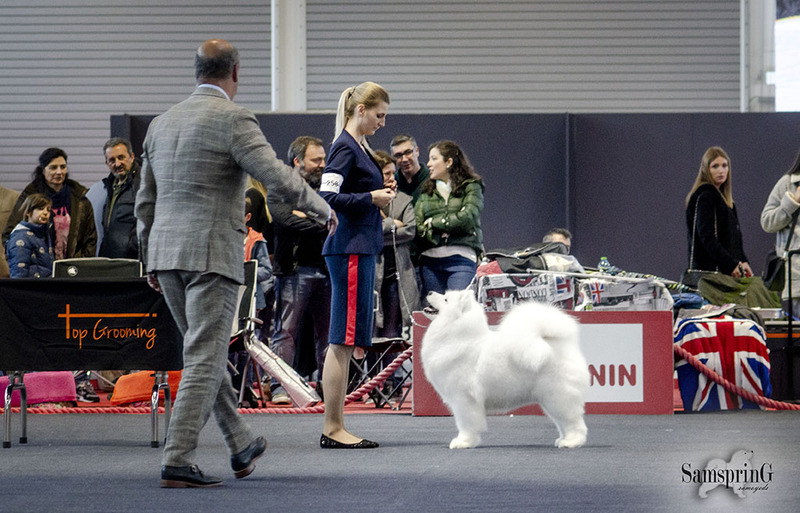 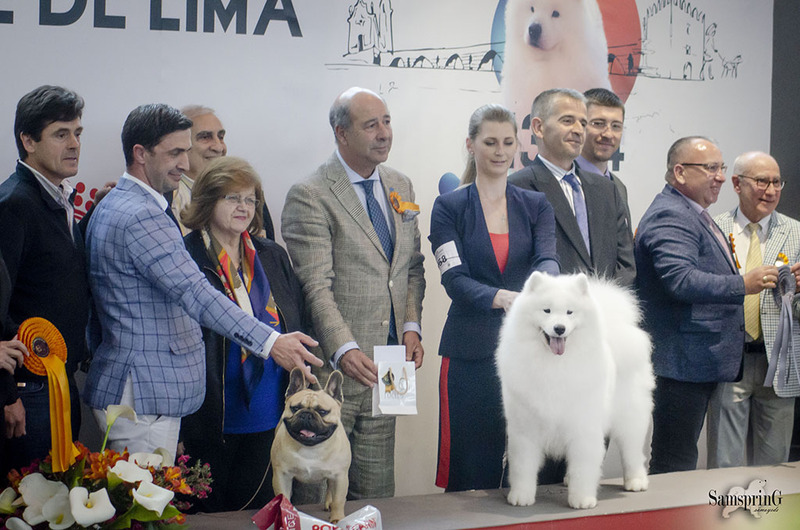 This year he became a symbol of dog show Ponte Lima and made us once again to be proud. 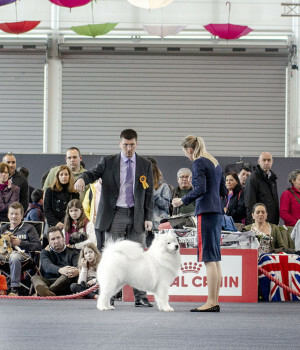 In this picture his 2 generations: daughter and son Charleen and Marvel, grandson Phantom. 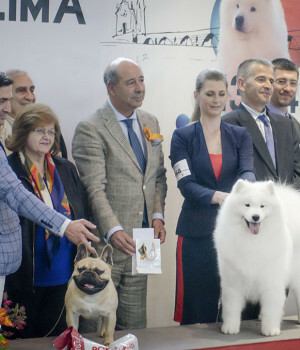 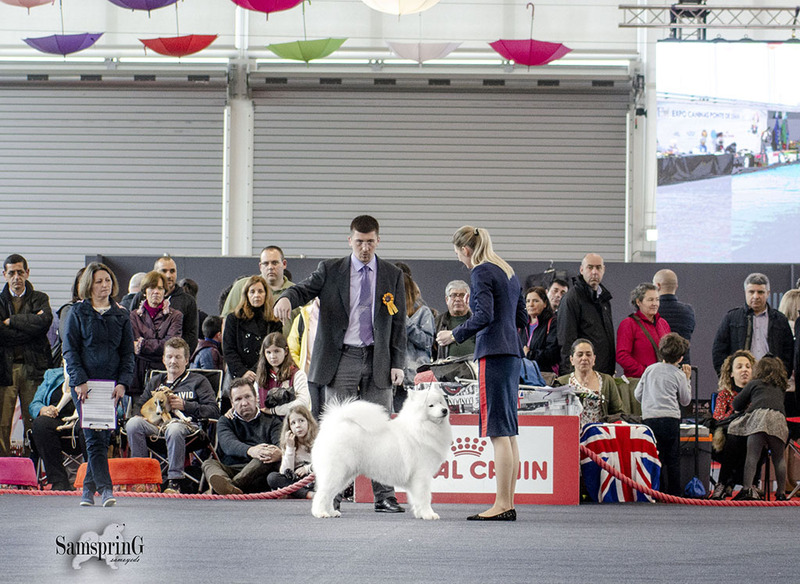 thank you to judges for such high opinion of our dogs.